Personally, I think this is my album of the year. Newcomer Jason Fine has released only one ep in 2007 on FXHE (Omar S’ imprint), before this beautiful 12-tracks, stripped-down raw house, incredibly fine and deep. 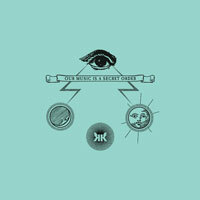 Despite a not-at-its-best mastering (but it has its charm), Our music is a secret order is a true piece of house music. All the tracks are wonderful, strong, eclectic and timeless. I love it very very much. Uzuri is one of my favorite label this year (feat. Move D, Cassy, Vakula) and now dj Aakmael. He has been djaying across the US for the last 20 years, and now releasing a very cool and friendly house. Music has good and positive vibes, and I like a lot of things like the yelling crowd, the charming voice of the girl, the deep chords, the subtle strings and the piano which put a late night touch, somewhere in a cool bar with your friends. Very good mood. 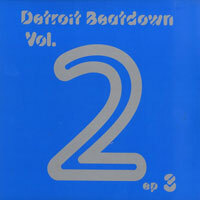 From the Detroit Beatdown series, Ibex delivers an excellent house track, very strong, with sense. 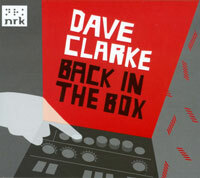 Good to see him again after his debut 8 years ago on Carl Craig’s Planet E.
Legendary dj Dave Clarke‘s back with an amazing old-school house compilation. A great piece of history with exhumed unknown Chicago tracks of the late 80’s. 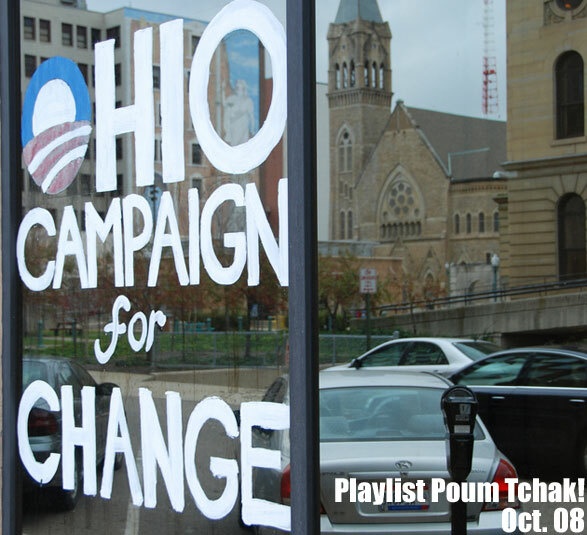 Foremost Poets, Virgo, Bam Bam, Blake Baxter… and a lot of good songs with groove and raw material. Bonus : you can get the mix + all the separate tracks on cds ! Not a big fan about Johnny D (please don’t stone me for that ! 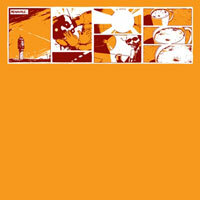 :-), but I have to admit that this atmospheric track has something very cool. Loopy light chords floating in the air, like some little dreamy clouds. It works for me ! There are not a lot dubstep songs reviewed in Boing Poum Tchak!, and it’s too bad cause sometimes you can find super cool tracks like Natural selection. 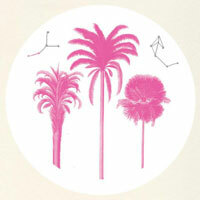 A kind of retro-jungle sounds with a funny big low voice and intrepid rhythm. Sooo fresh ! Wow, be careful, you’re entering inside the system. Free track of October by Monolake is incredible. 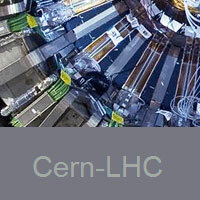 You are in the Large Hadron Collidar (LHC), the world’s largest and highest-energy particle accelerator, intended to collide opposing beams of protons or lead ions, based in Europe. 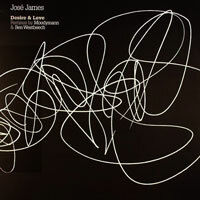 The track is cold, electric, techno-logic, you really get the impression to be an electron turning in the system, it’s magical. 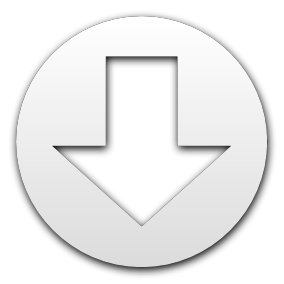 With sampled interviews of the scientists who are working on this project. Big waves of calmness now. I don’t like this album (despite a sort of nice Klein Blue cover), even the voice of Tikiman on some songs doesn’t really match with the music, but this track is interesting. 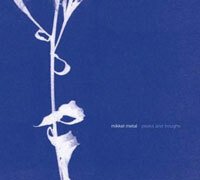 Techno-dub artist Mikkel Metal made a really smoky atmosphere with a lonely and melancholic touch. Stephan, you’re definitely my man. 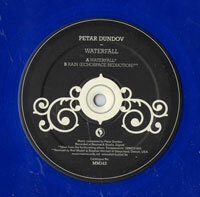 Very nice long track from Croatian producer Petar Dundov. Always on Music Man since the beginning of the 00’s, I have to admit I didn’t feel his new sound the last few years until I listen to this track. Ouch, I love the solo of strings throughout the song. 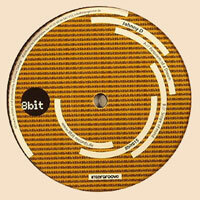 Detroit melodic-techno instant recorded in one breath for Eternity. 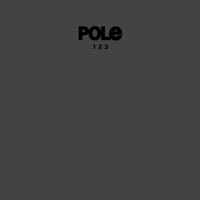 Everybody knows the story about Pole (from the name of his broken filter 4-Pole, where he got weird cracks’ n’ pops sounds) but less his records which are not so easy to catch sometimes. I strongly recommend to buy this box including his 3 albums (1, 2, 3) realesed between 1999 and 2000, and available again, if you are looking for the best experimental ambiant-dub material ever. From now on, no more excuses to (re)discover him ! Tout ça est chiant et sonne terriblement daté… Même le Moodyman et le Monolake sont médiocres. On dirait une présentation du pire de l’électronique “deep” en ce moment, l’inverse d’une playlist. Et oui que veux-tu ! Nous sommes des vieux cons, démodés… A vrai dire on ne sera jamais hype et on se fout de savoir si ce qu’on propose plaira aux petits branleurs fluos. On défend l’idée d’une autre vision de la musique que celle tracklistée dans les spots télé ou dans les soirées “kidz”, à savoir éphémère et pré-chiée. D’ailleurs les morceaux dont vous faites “la promotion” ne valent tellement rien que vous filez les mp3 en gratos à tous vos lecteurs “kikou-lol” boutonneux en quête d’apparats fashion. Franchement on ne recherche pas la gloire et on se branle de tes remarques qui n’ont rien de constructives, justes emplies du mépris sporadique d’un gros lourdaud à l’esprit bien fermé qui se prend pour le pape de la tendance électronique. On n’est pas chez tes kids alors tu peux retourner dispatcher tes conseils de pro à ta garde et continuer d’écrire ton journal intime pour bibliothèque verte, qui doit certainement en passionner plus d’un (ou pas). Moi je la trouve jolie, certes un peu ”datée”, mais bon, qui demande à la ”techno” (pasqu’on est d’accord, c’est bien de ça qu’il s’agit)d’étre le truc de la semaine ?